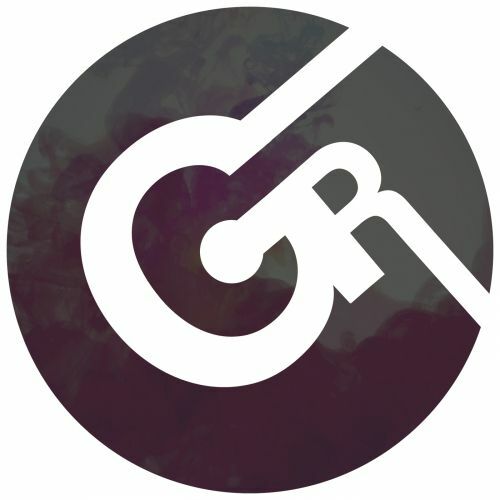 Gert Records Demo Submission, Contacts, A&R, Links & More. Gert Records is young, but very perspective label calculated on a special product. The main directions Ambient, Chillout, Ambient Dub, Deep Techno, Dark Progressive, Psybient, Neotrance, Uplifting Trance, Psy Trance, Psy-Progressive Trance (Experiments are welcomed). We are always open to cooperation with new talented people!